The Iowa Great Lakes is known for being one of the most popular vacation spots in Iowa. Being a life long resident of the lakes area we do care about our area and lakes! However, due to the recent growth of aquatic weeds, boating and water sports have become more difficult. Ducky’s Marine and Powersports, Inc. has served local residents and tourists for overs ten years. 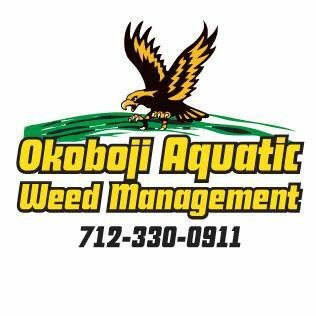 As a growing service provider, we have heard complaints related to weed growth from our customers and have decided to provide a solution to the problem. We’re thrilled to announce the soon arrival of our new Truxor DM 5045! Its light-weight construction and highly advanced weight distribution system provide low ground pressure and high floating capacity. This allows the Truxor to operate on water, in deep or very shallow depths, and on dry land without disrupting sensitive environments, like nature preserves, wetlands, canal banks, golf courses and areas that are difficult to access with conventional equipment. The Truxor’s highly maneuverable and precise control system ensures easy passage through narrow channels and around hazards.